This seven-day intensive course is designed to give students a sound understanding of the Ayurvedic nutrition and food combinations that empower health and digestion. 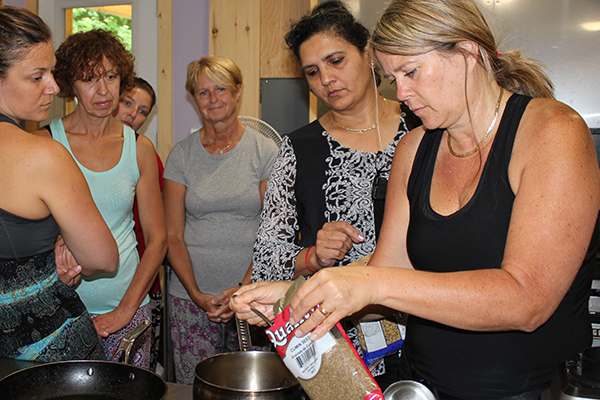 Students will learn how to plan well balanced, nutritious vegetarian meals made from grains, beans, vegetables, fruits, seeds, dairy products, fat, spices and herbs, based on Ayurvedic principles. Ayurveda, a traditional holistic, natural healing science of health from India, has been practiced for over 5,000 years and teaches us how to live a healthy, balanced life. Ayurveda emphasizes diet as the most essential part of a healthy life. This course is open to everyone including yoga teachers, yoga practitioners; those who want to become healthy vegetarians and would like to learn about balanced food according to the principles of Ayurveda. Dr. Sonal Bhatt M.D. (Ayurveda) is a highly qualified Ayurvedic physician and Panchakarma specialist from one of the leading Ayurvedic universities in India, Jamnagar Ayurvedic University. She is also a Registered Holistic Nutritional Consultant from CSNN Toronto. She has been practicing as an Ayurvedic consultant, Panchakarma specialist, teacher and researcher in India, Canada and North America for over 20 years. She is currently practicing and teaching in Ayurveda and offering holistic health services in Toronto. 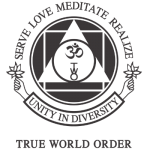 The cost of the course includes tuition, lodging for the whole stay, all ashram and course activities (unless otherwise specified), scheduled meals, yoga classes, access to ashram amenities and satsangs. For All Courses/Trainings/Certifications: Please plan to arrive the day before the course begins and depart the day after it ends. Yoga Vacation Programs: Attendance of all or part of the program is accepted. You may choose your dates or arrival and departure. After you arrive, feel free to join the yoga class at 4 PM and dinner at 6 PM. Families with children 12 and under MUST contact us directly to book their stay. Open to everyone including yoga teachers, yoga practitioners and other wellness practitioners. This course is designed to provide students with a profound foundational understanding of Ayurveda theoretically and practically, in order to develop their own healthy life style. Students will design balanced Ayurvedic health programs for themselves and others, with tools that include daily health regimens, diet therapy, nutrition and herbal remedies. Students will further learn how to apply Ayurveda therapeutically within a yogic life style. The course acknowledges the successful student’s expertise to perform as an Ayurvedic Lifestyle Counselor who can assess Ayurvedic constitutional types to help family, friends and others progress towards balance by using an Ayurvedic health regime and lifestyle suggestions. The course is open to everyone who is searching for a deeper understanding of Ayurveda and yoga wellness, as well as those who are involved in other healing arts and would like to share Ayurvedic principles with others to empower health and fitness. The course is not for the purpose of any diagnosis, treatment, prevention or cure of any diseases. If you have any serious, acute or chronic health concerns, please consult your family physician or primary health care provider. Introduction of the fundamental principles of Ayurveda including the five basic elements theory, Tridosha theory, and Sankhya philosophy. Concept of Ama, Agni, Ojas, Seven Tissues (Dhatu), and Channels (Srotas). Determine your own body type based on Tridosha theory Guidance on how to pursue Ayurvedic preventive methods such as daily (Dincharya) and seasonal routine (Ritucharya). Practical of Ayurvedic massage: the basic points of self massage. Dr. Sonal Bhatt M.D. (Ayurveda) is a highly qualified Ayurvedic physician and Panchakarma specialist from one of the leading Ayurvedic universities in India, Jamnagar Ayurvedic University. She is also a Registered Holistic Nutritional Consultant from CSNN Toronto. 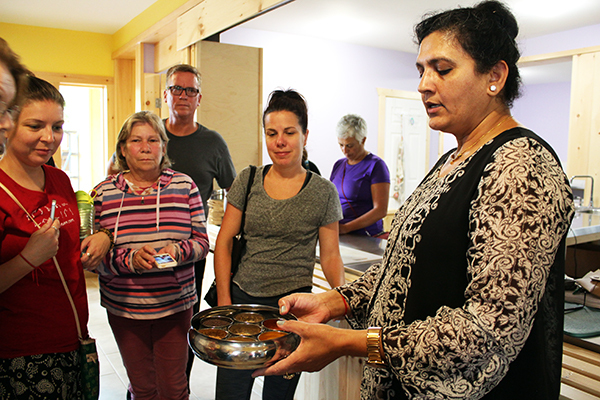 She has been practicing as an Ayurvedic consultant, Panchkarma specialist, teacher and researcher in India, Canada and North America for over 20 years. She is currently practicing and teaching in Ayurveda and offering holistic health services in Toronto. 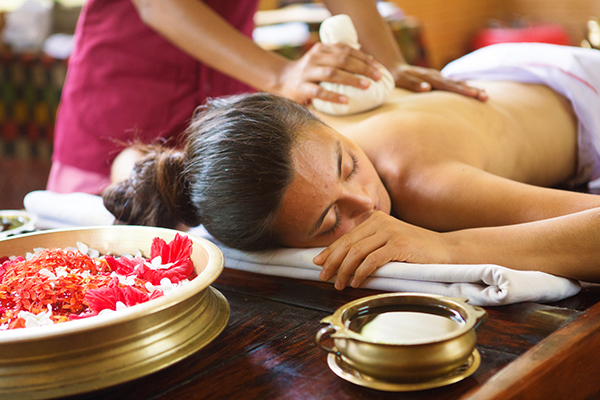 Experience the power of Ayurvedic cleansing and rejuvenation through two hours of daily treatments including special massages, oils and healthy meals, all supported by the ashram’s peaceful, healing environment. Attend yoga classes, spend time exploring beautiful Laurentian mountains and allow yourself time for relaxation and mindfulness. Do you authorize to receive communications from us?